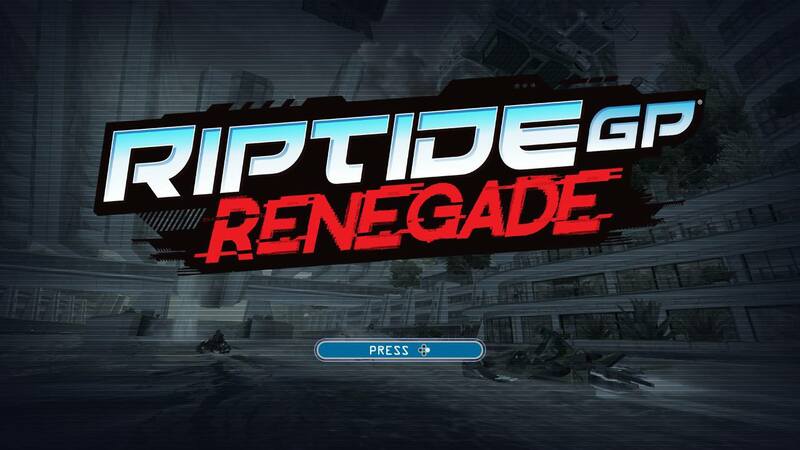 Riptide GP: Renegade is a modern day take on the jetski racing genre popularized by such games as Jet Moto and Wave Race 64 20 years ago. 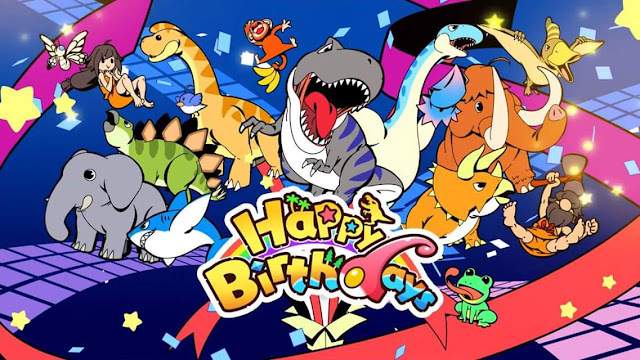 While the other games had later entries in their series, they have both been dormant for the last two generations. While the game has been released on various platforms, it is now making its way to the Nintendo Switch. Will it fill the gap that Nintendo has created? The short answer is, yes. 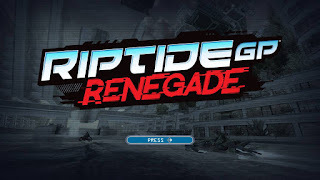 While it eschews my childhood favorite dolphin mode, Riptide GP: Renegade drips personality and depth that the previously mentioned series never quite achieved. First of all, the game introduces us to a story through it's tutorial level. 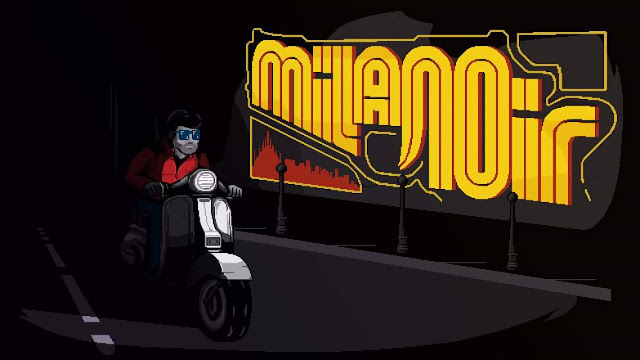 In it, your chosen racer is competing in an illegal hydro jet race against your nemesis, and while navigating the waters and learning how to control your craft, you get busted by the police and thrown in jail. Two years later, you're back on the scene and craving vengeance on the course. The basic structure of the campaign is similar to most racing games- you compete in a series of tournaments, vying for the most wins in any given tournament so that you may progress. 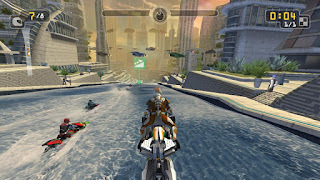 As you go, you earn experience and cash that can be used to customize your hydro jet, make your racer better, and unlock new stunts to be performed. These stunts serve both the purpose of looking stylish and helping you get out of tight spots in the track and overtake your opponents. We are also presented early on with different types of races to add some variety to the game. In addition, the game adds a customization feature to your hydro jet that is similar to one that you find in games like Need for Speed Underground to personalize your hydro jet to allow your own personality to shine through. You can change three different colors on your craft and racer, and add decals to your craft and uniform. 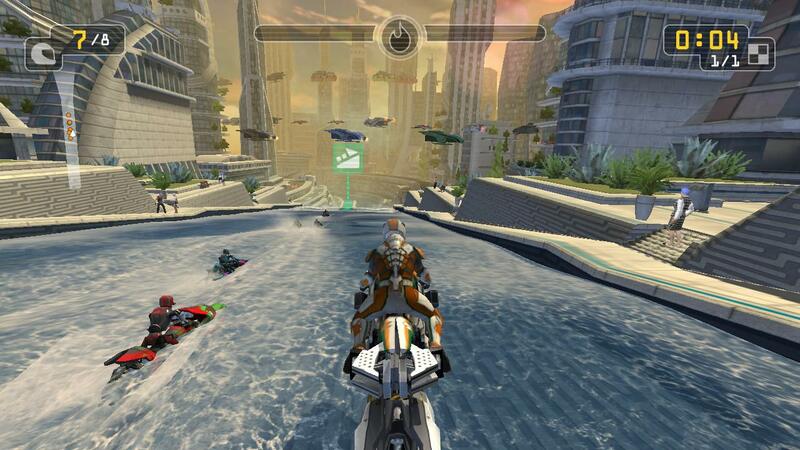 Riptide GP: Renegade boasts both online multiplayer and local, split screen multiplayer up to 4 players. 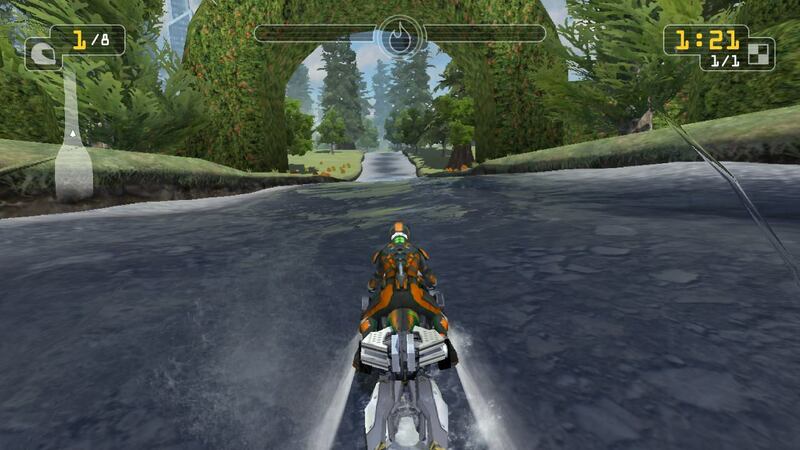 This doesn't hinder the silky smooth frame rate necessary for a successful 3D racer. The courses are well designed, and offer some shortcuts and varying routes to get from start to finish. There is also a cool water splash effect when you land after a jump that made me chuckle the first couple of times that I saw it.